This Android Wear smartwatch isn’t revolutionary, but it’s exactly what the wearables market needs. The Ticwatch E packs in nearly all of the essentials and offers it at the perfect price point. 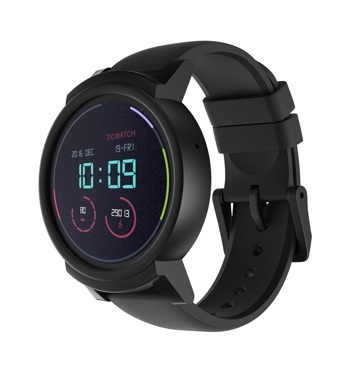 The Ticwatch E Smart Watch was added to the Smart Watches category in February 2019. The lowest price GetPrice has found for the Ticwatch E Smart Watch in Australia is $202.62 from Amazon AU.